Your wedding is one of the most important days of your life. Our wedding car hire service will ensure that everything runs smoothly, from pick-up to drop-off. 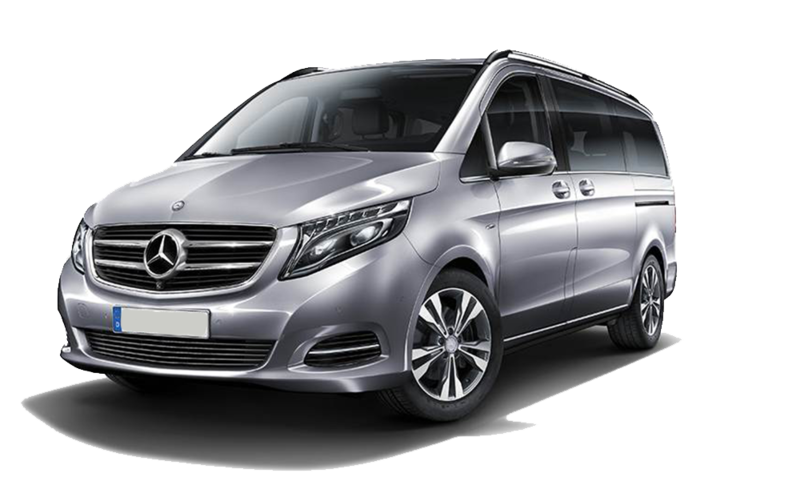 Glasgow Luxury Transfer chauffeurs are always courteous, prompt and professional ensuring your wedding day transport goes without a hitch. Our uniformed chauffeurs are reliable, discrete, and experienced. We realise it’s an exciting and nervous time for the wedding party. Our chauffeurs’ capable manner and graceful driving style will calm even the most nervous bride or groom. The vehicles you see in the photographs are the vehicles in which you will be driven to the venue. All wedding cars are maintained to the highest standards. Our range of fantastic luxurious wedding vehicles means you will arrive in comfort and style making the entrance you have always dreamed of. Every vehicle in our fleet comes decked out in flowers and ribbons, with a bottle of Moet. We offer a flexible, all-encompassing service that takes care of your travel arrangements in comfort and elegant style. Choose one of our Mercedes Benz 350 AMG limousines, you’re assured of a head-turning ride to your ceremony. All vehicles are made available with wedding and private hire insurance. We would be delighted to introduce you to our vehicles in person and can help you decide what perfectly suits the theme, atmosphere and dream of your day. Your wedding car should give you a journey you’ll remember for the rest of your life. From the moment your vehicle pulls up at the arranged pick-up point, we want you to be delighted, excited, and thrilled. We want to take your breath away with the beauty and quality of your car and put you completely at ease with the professionalism of our drivers. The Gold and Platinum wedding packages include complimentary champagne for the bride and groom. The standard fees include up to three hours use of the fleet vehicles. When making reservations, we do require a deposit at that time of booking to secure your date and your desired vehicle. We also ask that all reservations for weddings be made more than 15 days prior to the day of the wedding to ensure we can meet your exact needs. *10% discount applied for off season (nov – end march) and midweek weddings. Collect Bridal Party, taken to Ceremony then for Photographs then to Reception. Deposit required on booking. Bottle of Moët supplied. *Further 10% discount applied for off season (nov – end march) and midweek weddings. Will both the bride and groom need transport to the ceremony? Do you require vehicles for the bridal party? If so, how many? It’s up to you, we can provide all the cars you desire. You will need to factor in how many are in your bridal party and how many each car will seat. Remember the “V” class Mercedes can accommodate up to seven. Do you require vehicles for the parents of the bride and groom? Traditionally the bride and her father will be transported to the ceremony in a separate car from the bridesmaids. Remeber to plan the full day. We can help with each part of the transportation. Do the bride and groom require transport after the reception to hotel? Usually it is traditional to make a big exit. Nothing better than one of our fantastic cars. Would you require our 7 seater to be on standby to transfer your guests to or from the reception? Do the newlyweds require luxury transfer to the airport to being your honeymoon in style? To end your fabulous day, get whisked to the airport in style.